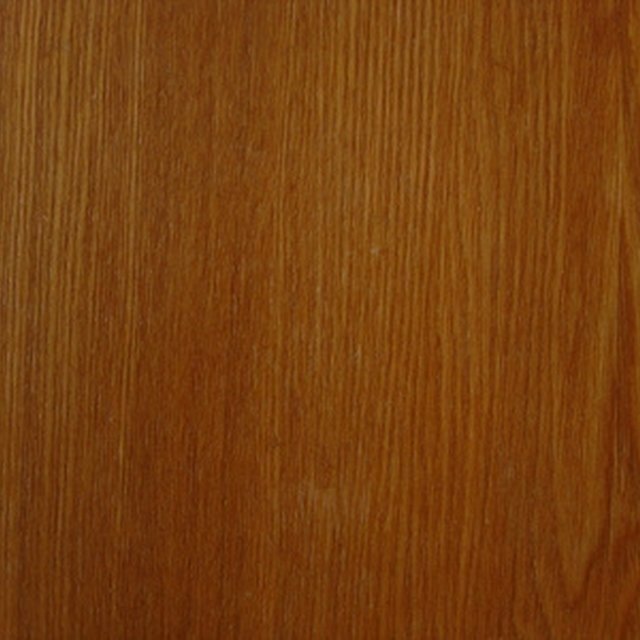 What Is Reclaimed Peroba Wood? From Brazilian cherry to Canadian maple, from untreated oak to recycled barn wood with a raw, rustic finish, today’s underfoot aesthetic is a mélange of long-term sustainability and natural elegance. The ebonized stains and dark-red mahogany finishing that was de rigueur in the '80s (as well as extremely high-maintenance) is giving way to lighter, sunnier woods with a softer finish that recall freshly harvested trees and promise a lifetime of durability. Hardwood flooring is still a popular choice for a modern interior look. 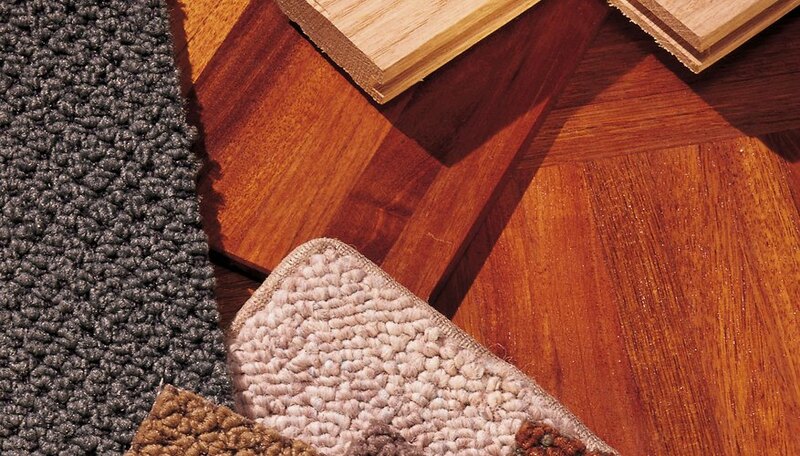 One of the fastest growing trends in wood flooring is a move toward reducing one’s carbon footprint, notes Mally Skok, the Boston-area interior and fabric designer and founder of Mally Skok Design. Malina Saval is the author of "The Secret Lives of Boys: Inside the Raw Emotional World of Male Teens," published by Basic Books in 2009. She has been a featured guest on NPR's "Talk of the Nation," Fox News, the Patt Morrison show and Tavis Smiley.Her work has been published in the "Los Angeles Times," "Glamour," "LA Weekly," "Jerusalem Post," "Premiere" and "Variety."